Amid all the chaos of Christmas and panicked gift-grabbing, consider the role of the craftsman. 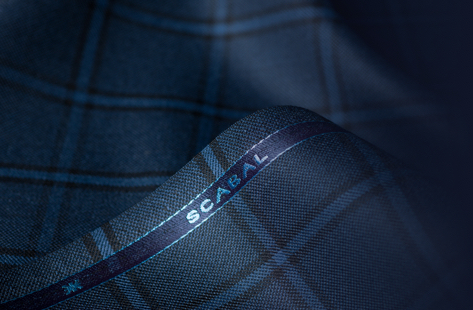 Those items carefully considered and hewn by hand with a personal touch make for the most memorable of presents. 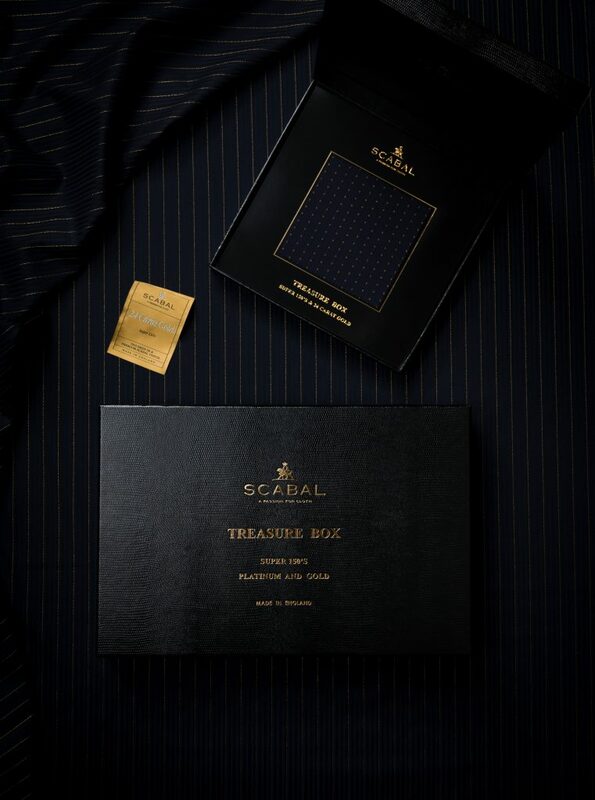 At Scabal we care about such craft all year round, but in this season of giving, our made-to-measure service excels when it comes to unforgettable gifts. 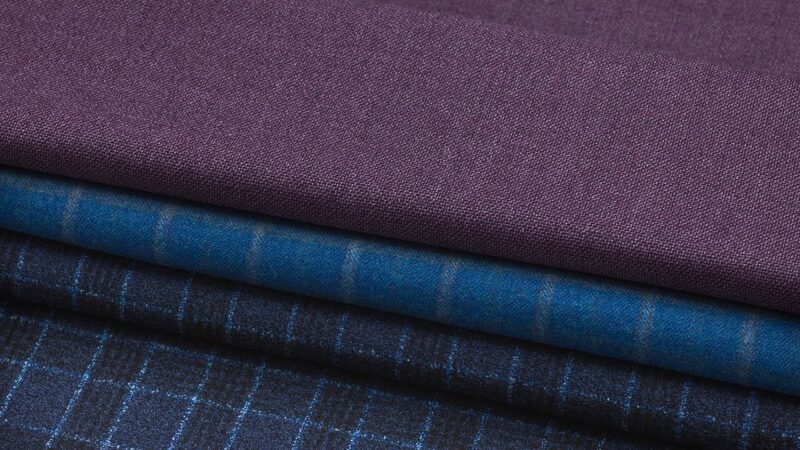 From our cut-above collection of fine cloths, a gentleman can choose suits, jackets and trousers to his exact specifications, with expert advice from our tailoring consultants. 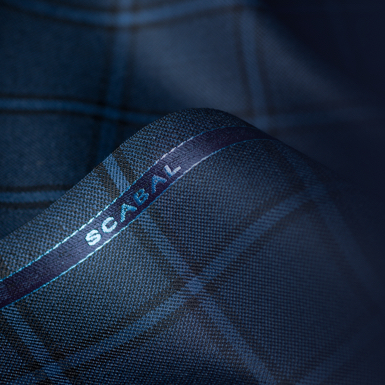 So this year, consider the gift of craftsmanship: a personality-packed garment to treasure for many Christmases to come. 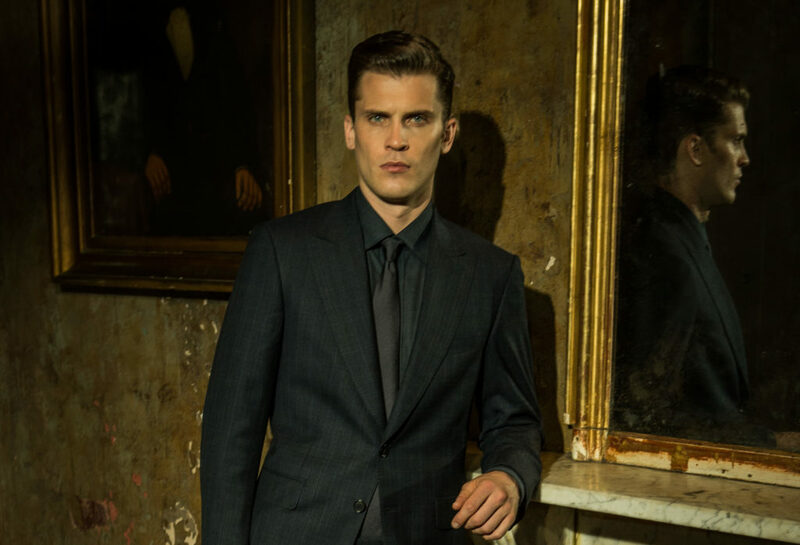 For the gent-about-town, why not arrange a personal visit? 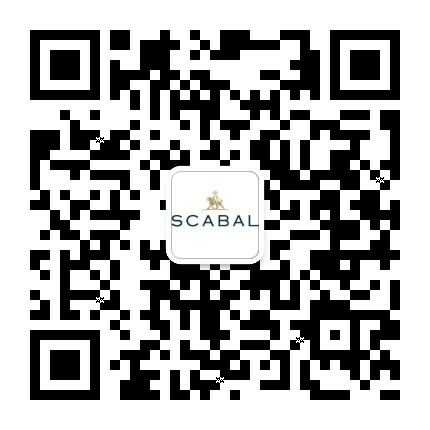 Homes, offices, hotel rooms – let us take the gift to them.